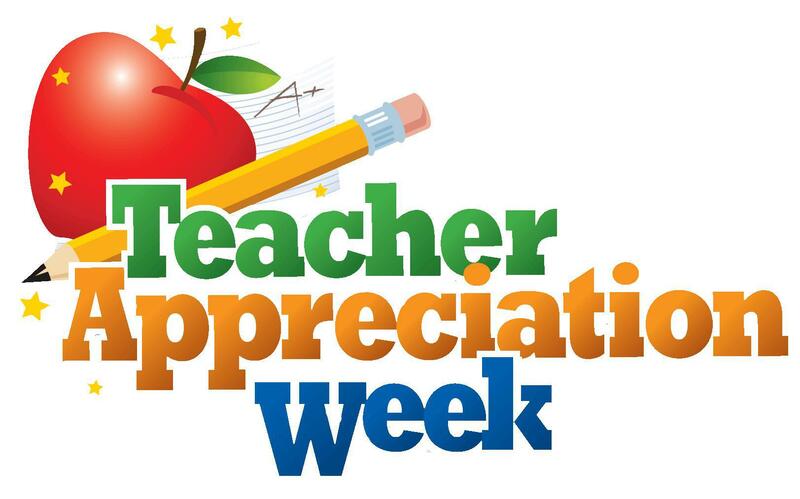 Teacher Appreciation Week, or National Teacher Appreciation Week, is a week-long celebration in recognition of teachers and the contributions they make to education and society. It is held in the first full week of May of every year and provides an opportunity for students, their parents, and school principals to show their appreciation for the hard work teachers do and the long hours many of them put in. Many educators receive thank you gifts and notes of gratitude from their students during this week, and schools organize events and celebrations to mark the occasion.